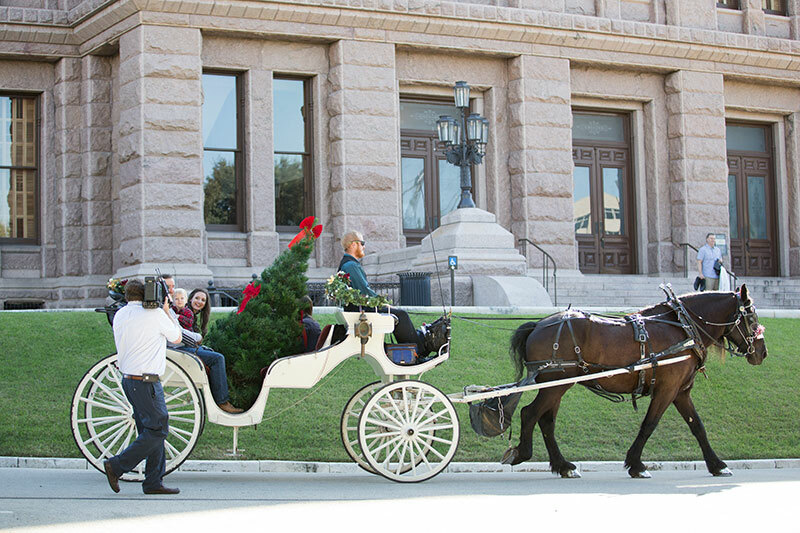 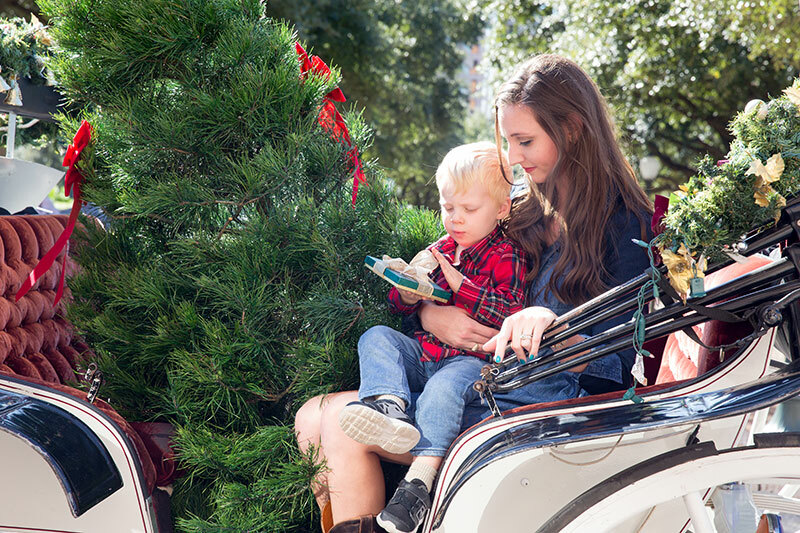 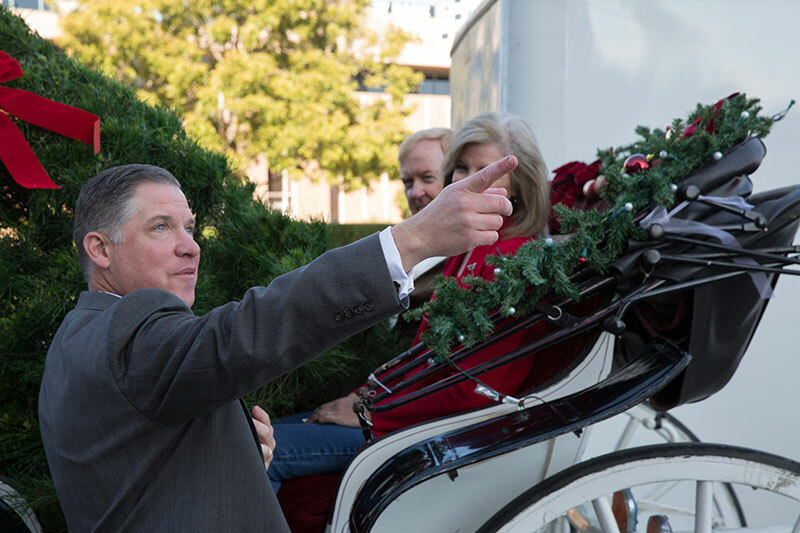 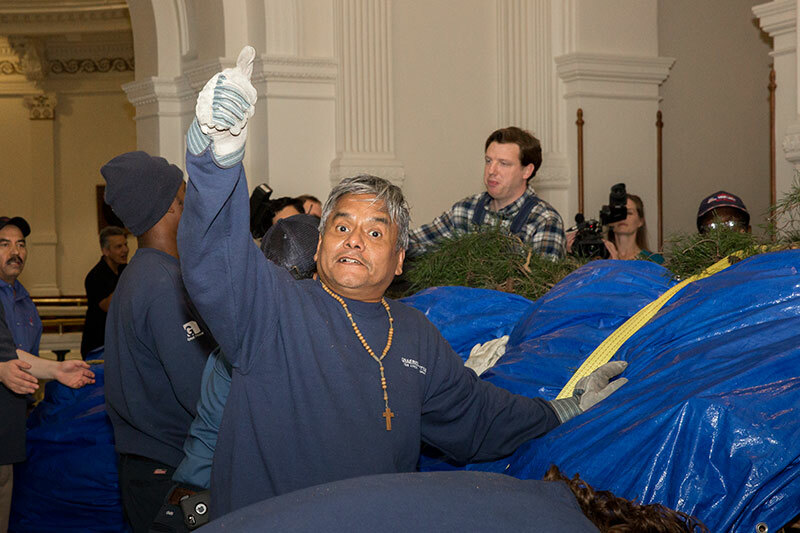 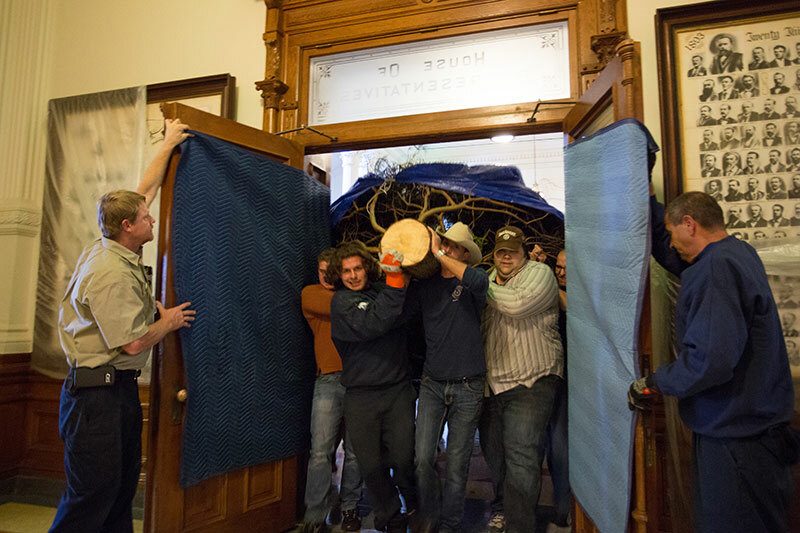 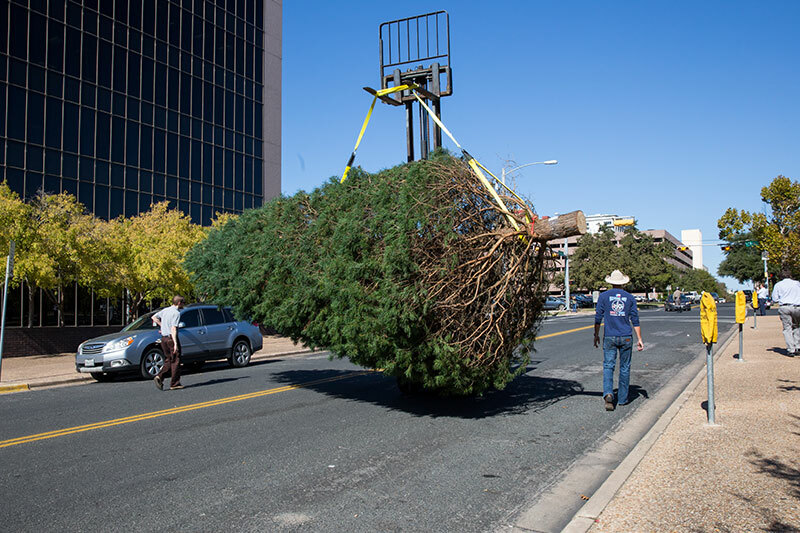 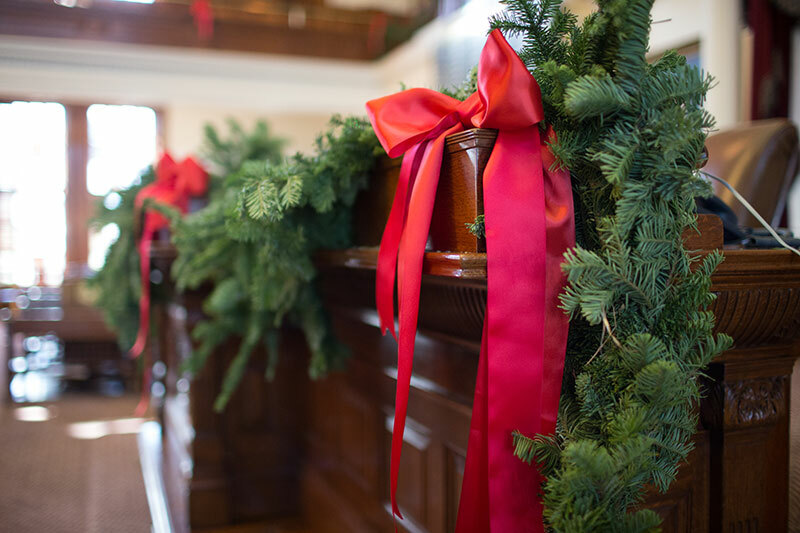 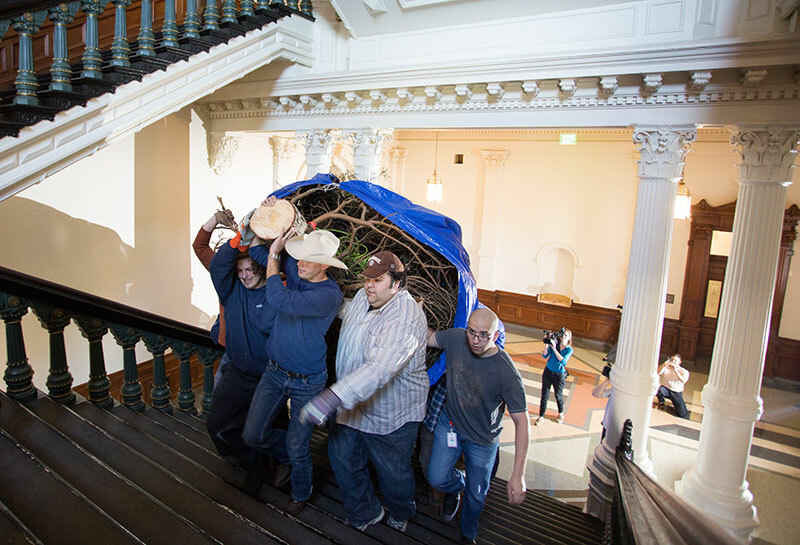 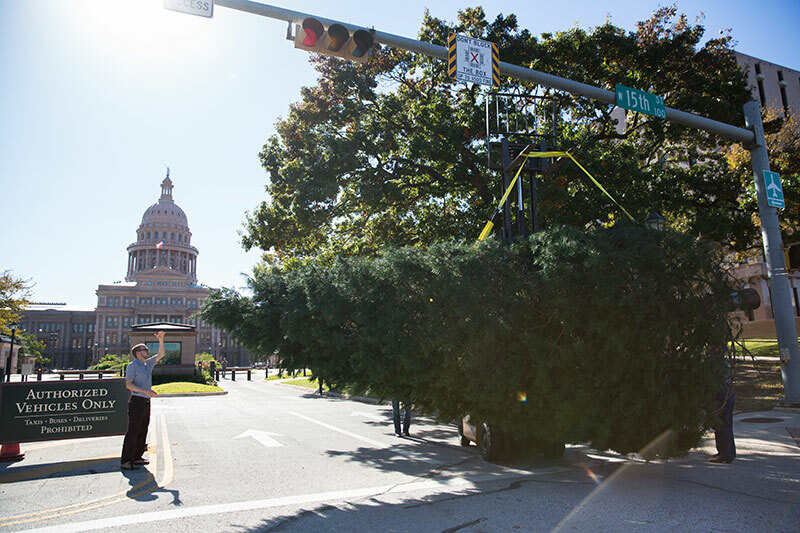 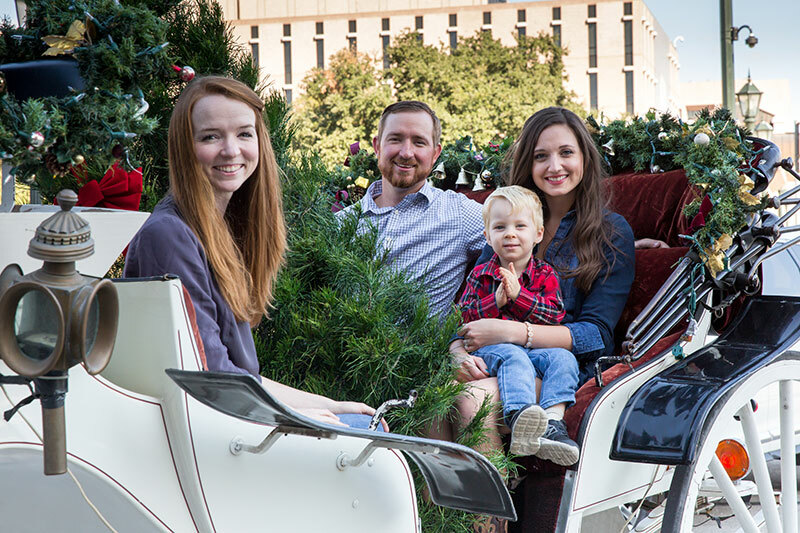 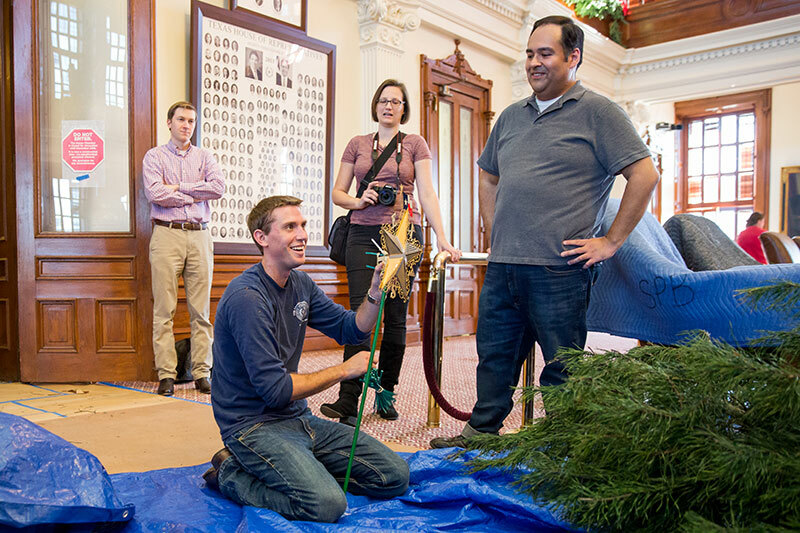 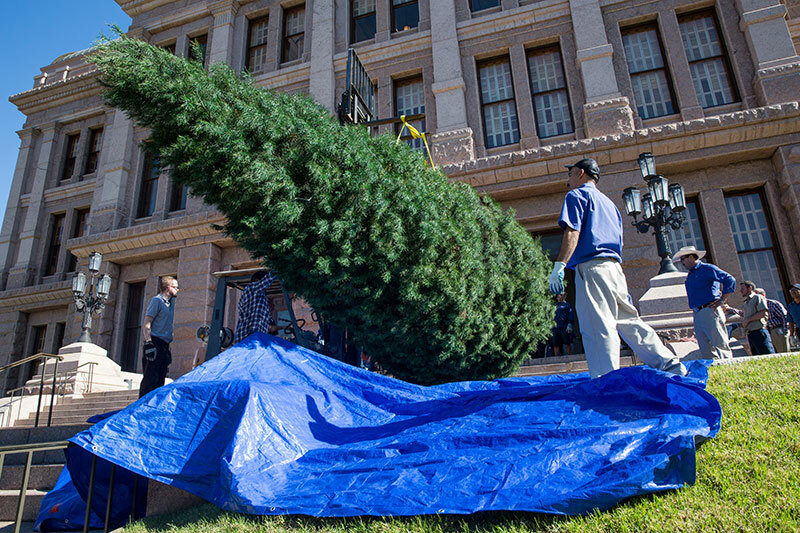 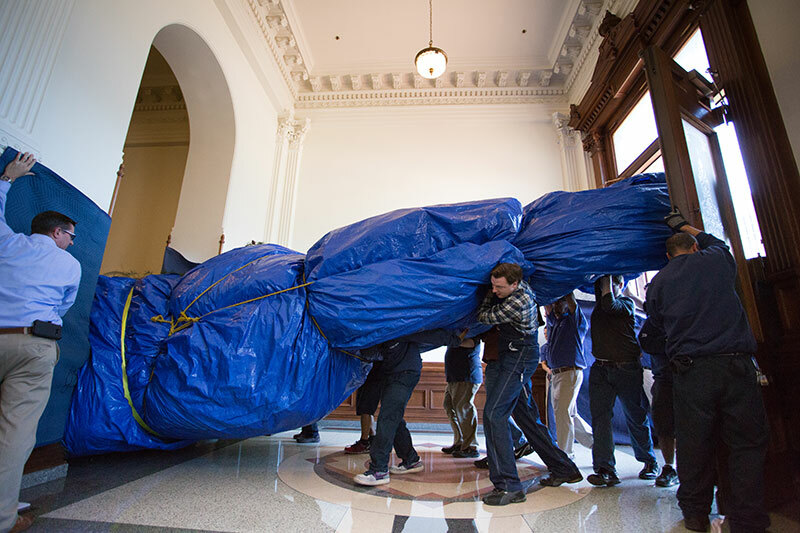 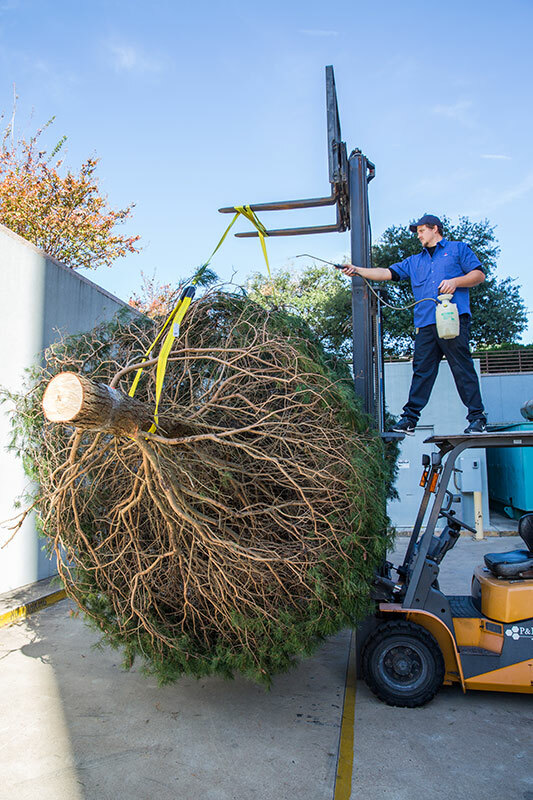 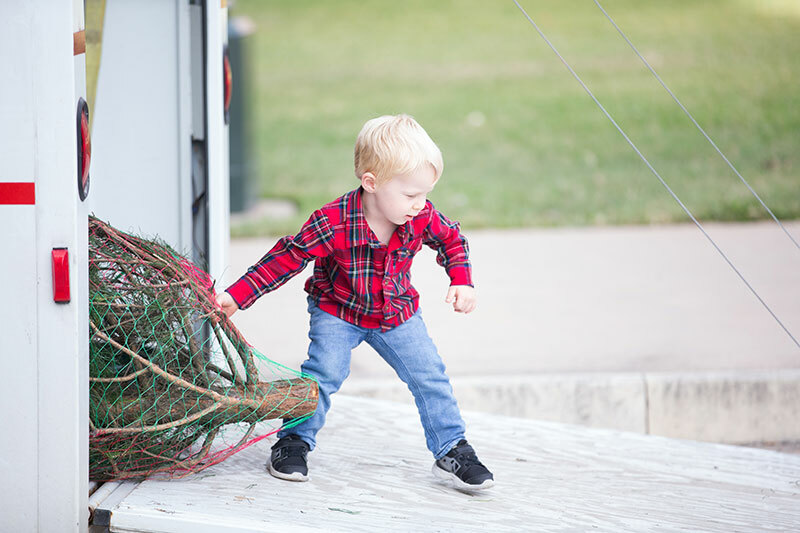 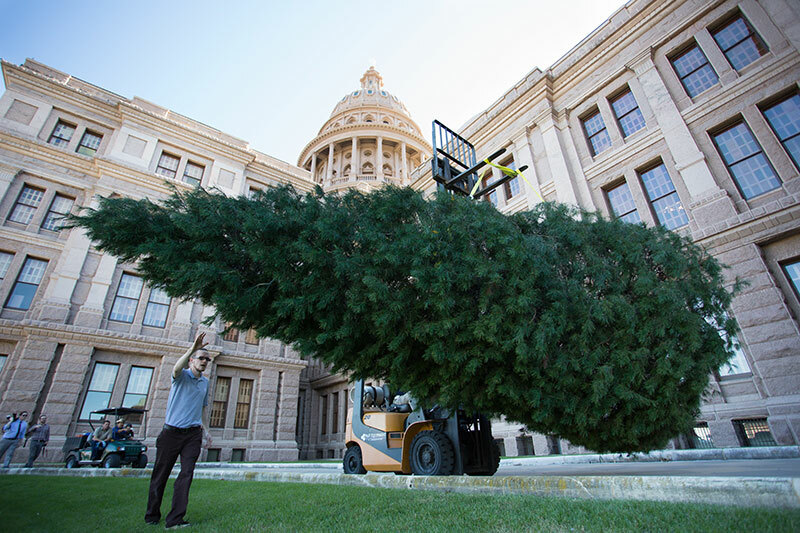 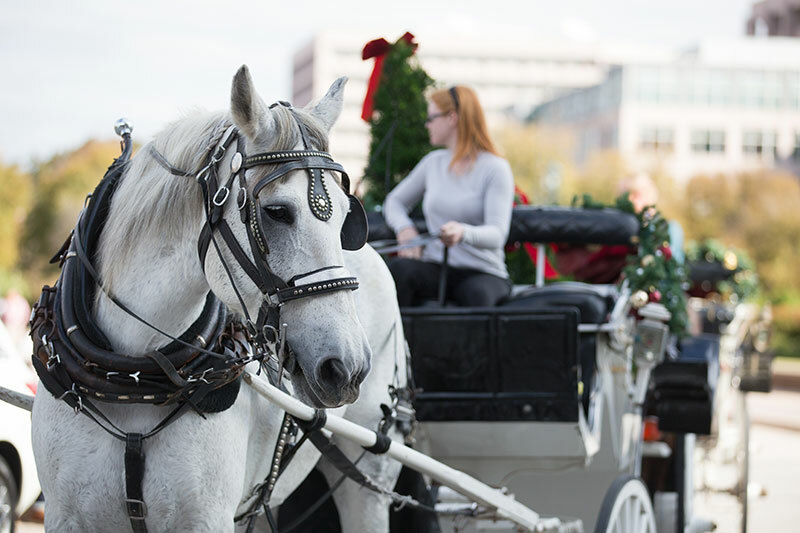 The House Chirstmas tree is a 26-foot-tall Virginia Pine from Marshall Cathey's farm in Denison, Texas. 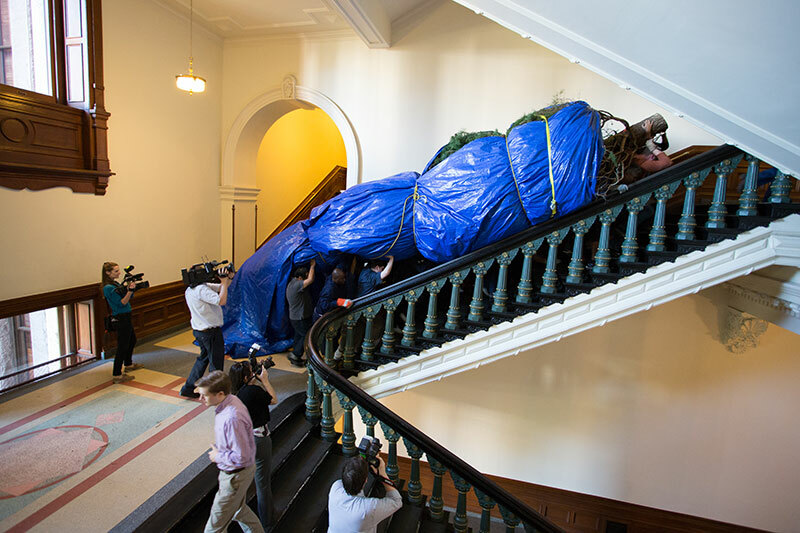 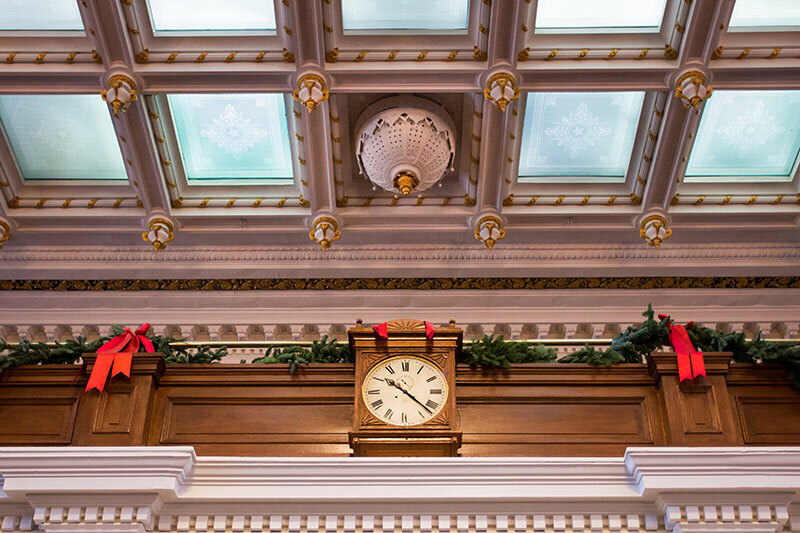 It arrived in the House chamber on November 29, and with its arrival, the House reopened after seven months of renovations. 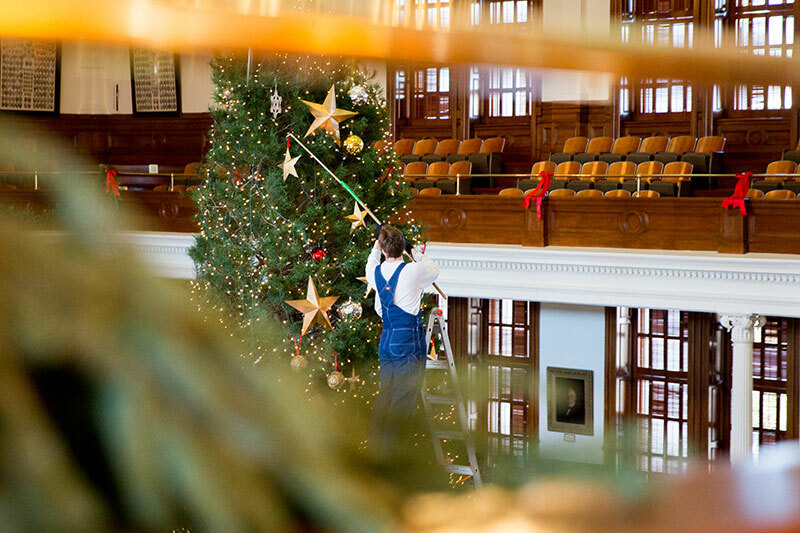 The House Christmas tree is adorned with traditional Christmas ornaments and ornaments provided by Members of the House through the District Ornament Project. 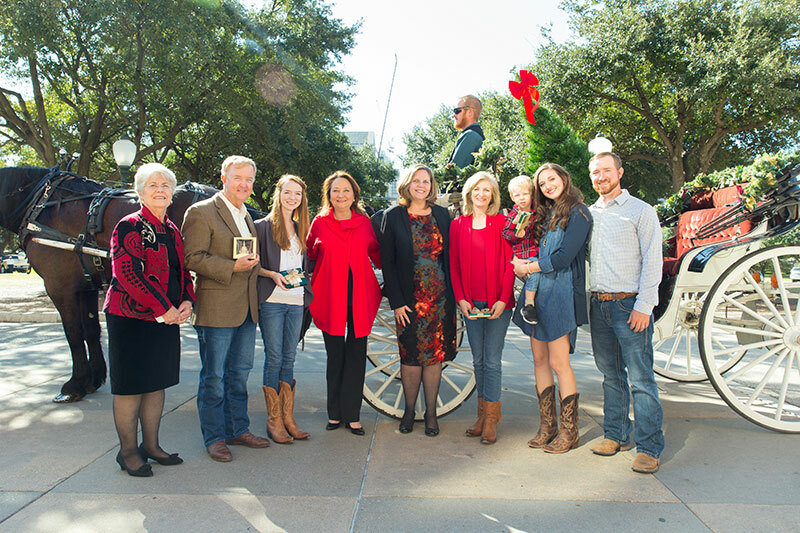 Led by Julie Straus, wife of Speaker Joe Straus, the District Ornament Project gives every Member the chance to contribute or ornament that reflects something unique about his or her House district. 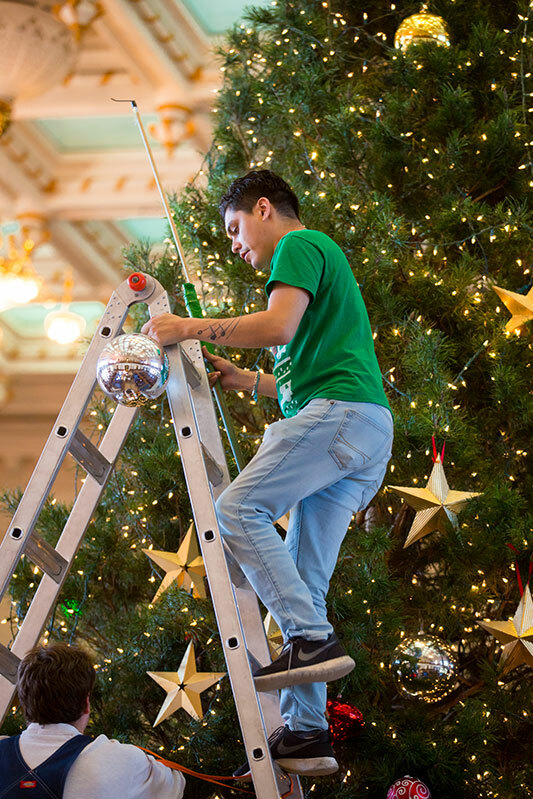 Members often commission artists or school groups in their districts to decorate their ornaments. 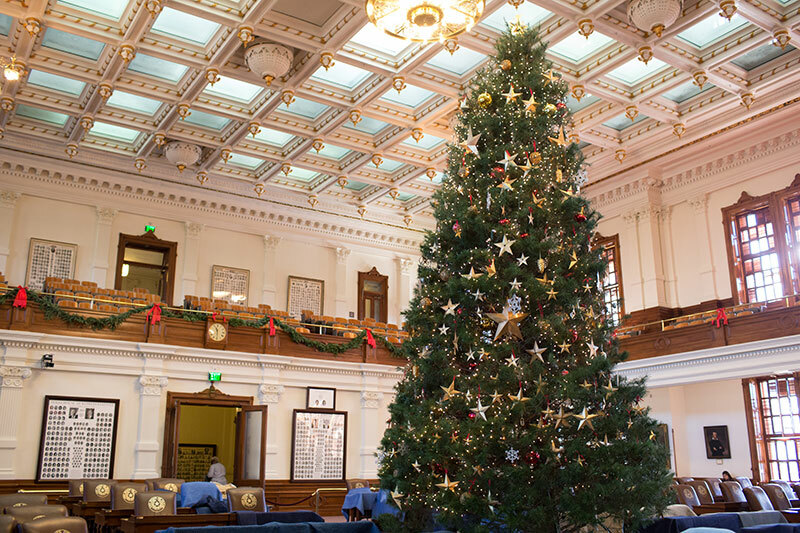 "The distinct character and diversity of Texas are reflected in these ornaments," Julie Straus said. 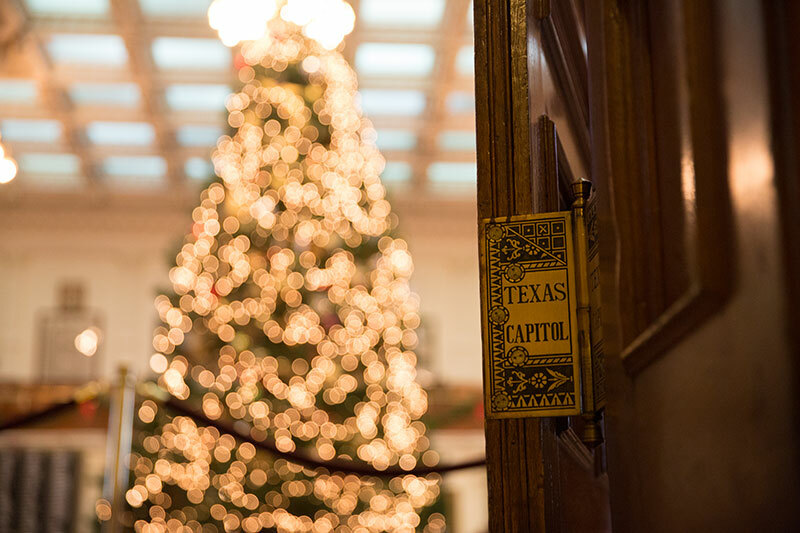 "Each ornament tells a story about a unique part of our state. 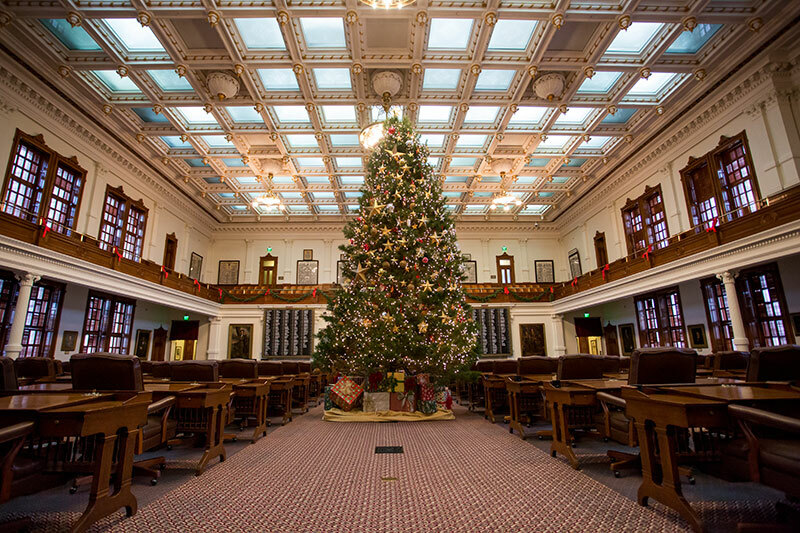 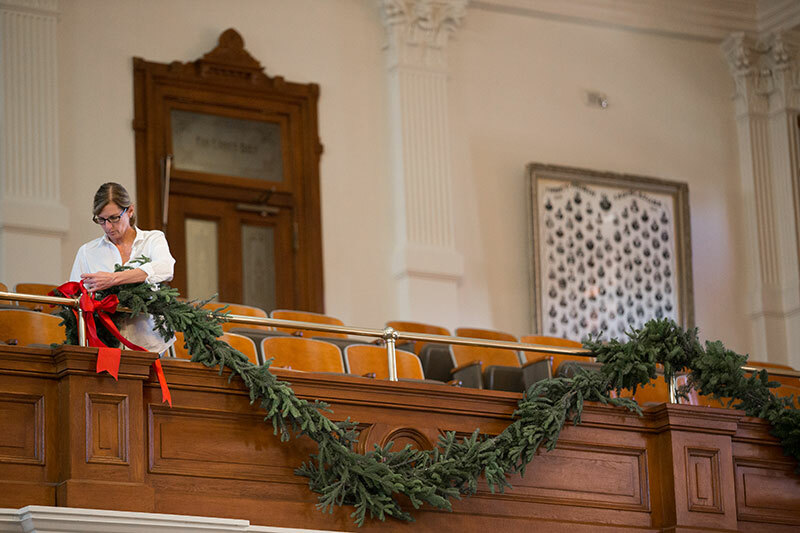 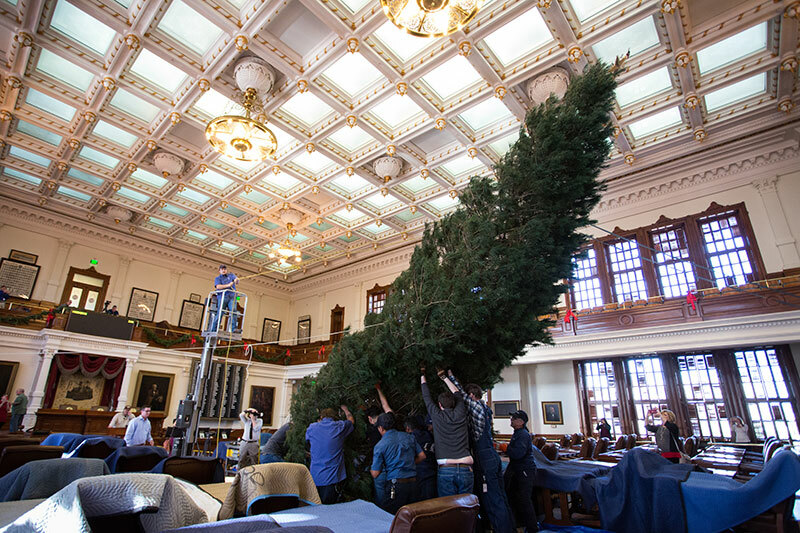 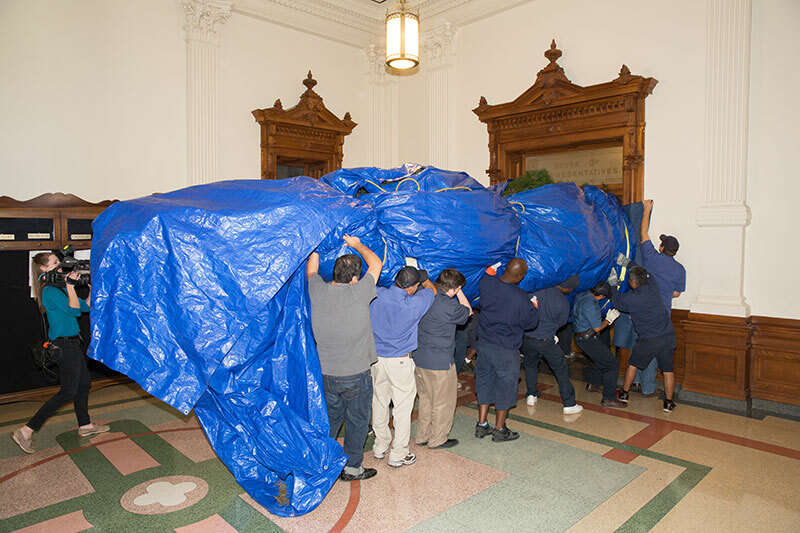 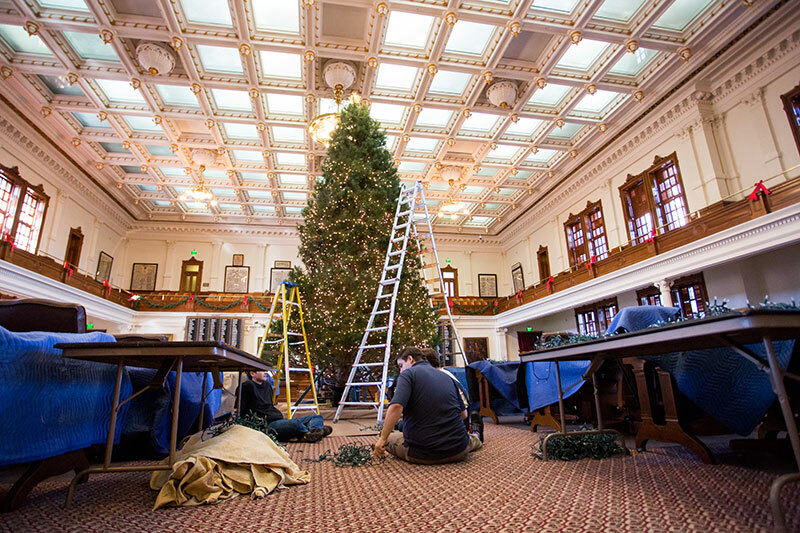 I hope Texans will visit the Capitol during the holidays and see how their home communities are represented on the House Christmas tree."